I just got a press release for Closers and I just installed it. It’s a freemium RPG on Steam that looks pretty damned amazing. Expect my impressions for it soon! 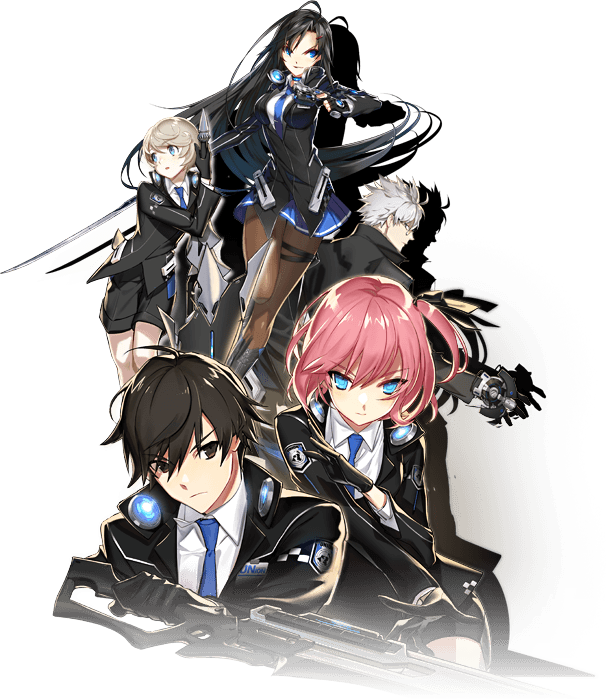 SEATTLE, WASHINGTON – February 6, 2018 – En Masse Entertainment announced today that Closers, the fast-paced online RPG with high-octane action and anime-stylings, is now available on Steamand on the En Masse digital store. 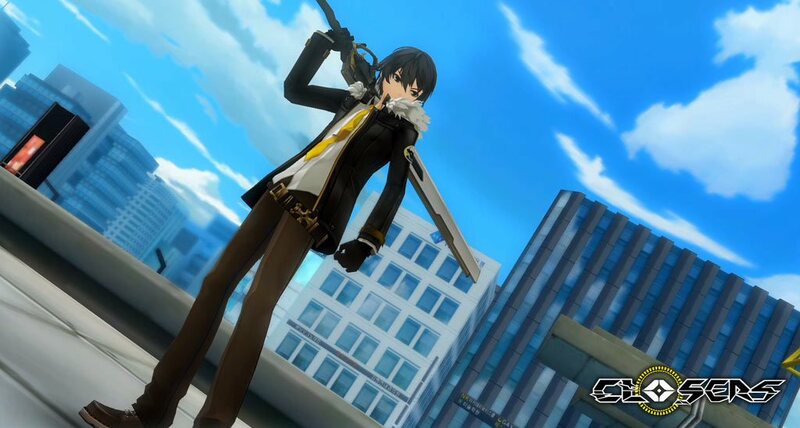 Closers’ story follows a group high school students endowed with unique psychic powers tasked with stopping an alien invasion. As part of an elite defense force protecting Neo-Seoul, the game masterfully combines the frenetic action of old school arcade 2D beat ‘em ups with the engaging combo mechanics of fighting games, and the vivid art style and drama of an episodic anime. Starting today, players will also get access to the Closers Launch Update which introduces the Dimensional Ops Center, an area where players can earn the most powerful gear in the game and challenge Closers’ first Raid Boss: Tiamat! There’s even more great content planned for the near future including new characters and playable teams, all with their own unique associated gear, costumes, quests, and storylines. Tiamat wants you to come over – she won’t bite… hard. Great content updates don’t stop at launch – later this February, the new character – Nata – will be joining the Closers growing roster of selectable characters. Nata’s greatest joy in life is challenging himself against the strongest fighters he can find. He was drafted to the Wolfdogs (a special rogue Closers group whose power rivals the Black Lambs) against his will, and now his sole focus is becoming as powerful as he can so he can escape the Wolfdogs and live life on his terms. Constant major updates will be coming adding more characters, features, and special events toClosers every month! New character Nata just wants to be free to walk barefoot without anyone judging. 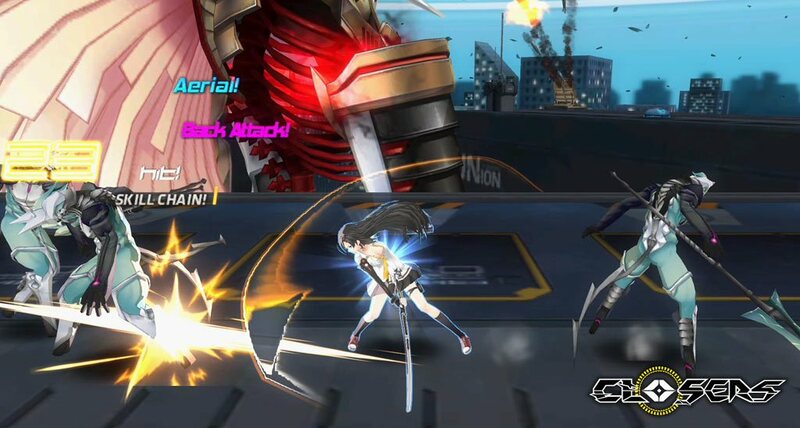 Closers is a multiplayer online action RPG (MOARPG) beat-em-up with an emphasis on over-the-top brawler combat, boisterous storytelling, and characters with deep and profound backstories. Evil aliens have begun opening interdimensional gates to invade the world and players take the role of one of the “Closers,” a group of psychic teenagers chosen by the world government to take on the alien menace and close these dangerous dimensional portals. Closers is an episodic anime action RPG bursting with spectacular battles and steeped in an epic storyline. Choose your Closer, gather your friends or dive in solo, and use your amazing powers to protect Earth, in mankind’s desperate battle against horrific monsters from another dimension! Each and every Closer has their own personality and character arc. You’ll face the same foes and overcome the same threats, but through the lens of each character’s unique combat style and flair.